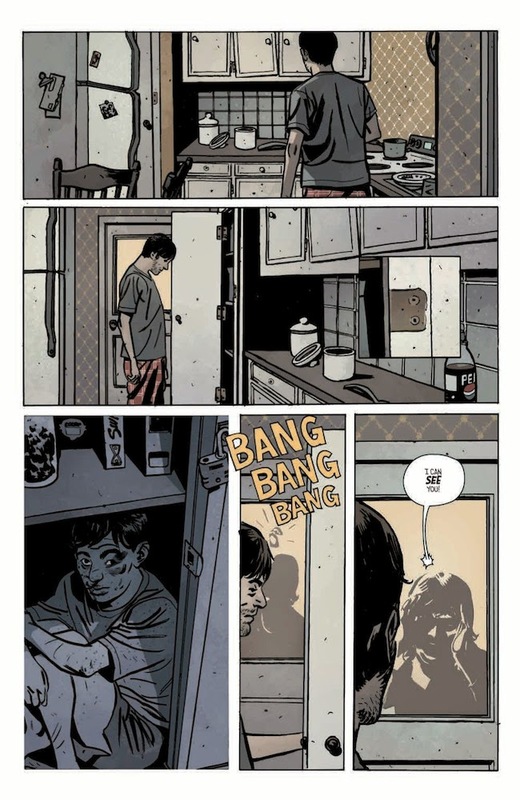 Robert Kirkman, creator of worldwide entertainment phenomenon THE WALKING DEAD, teams up with Paul Azaceta for OUTCAST, the first new series written by Kirkman himself in three years and since the premiere of the AMC adaptation of THE WALKING DEAD, which went on to become cable’s most successful and most-watched television show. 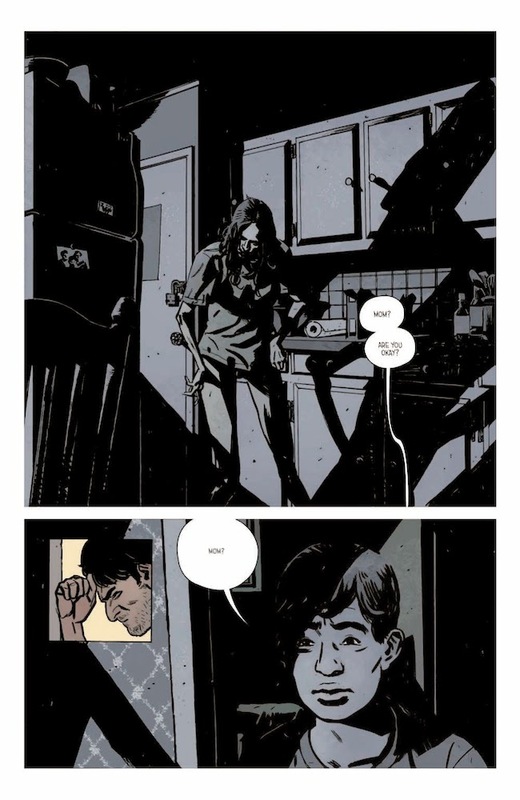 The Image Comics/Skybound series’ first volume will be in stores on January 28. 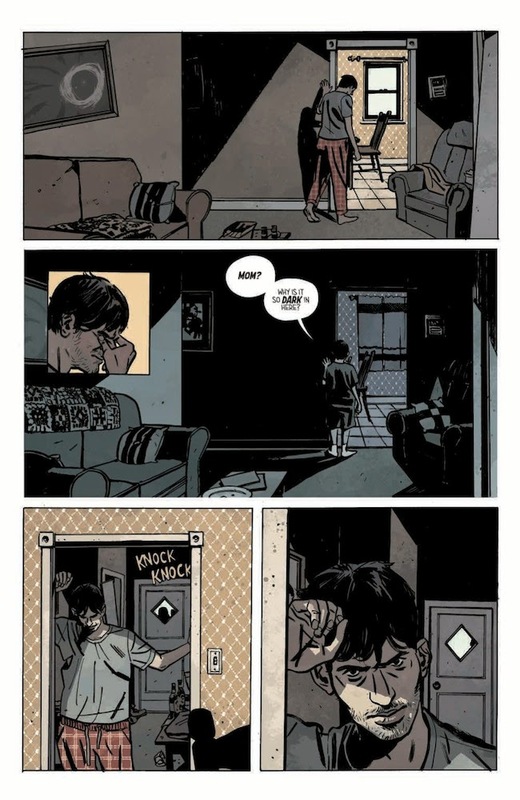 The television adaptation of OUTCAST is currently being shot for Cinemax starring Patrick Fugit as Kyle Barnes and Philip Glenister as Reverend Anderson. Kirkman with serve as creator and executive producer and penned the pilot script. 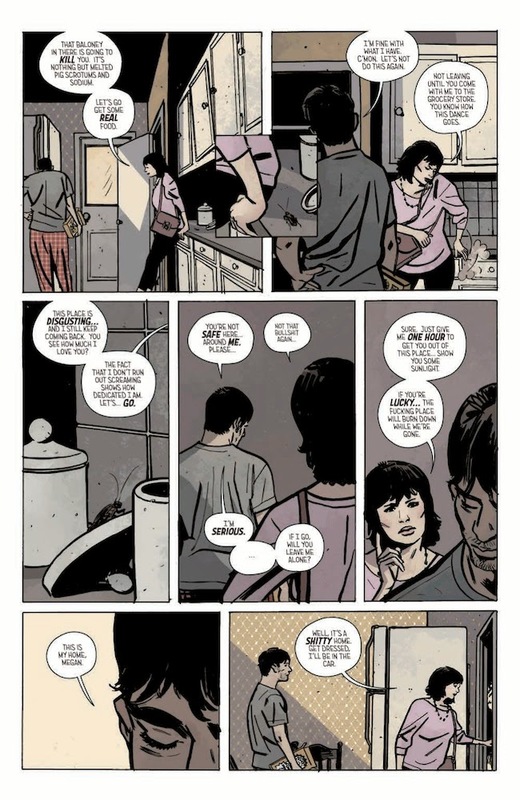 OUTCAST BY KIRKMAN & AZACETA introduces Kyle Barnes, his tragic past, and his unusual gift. 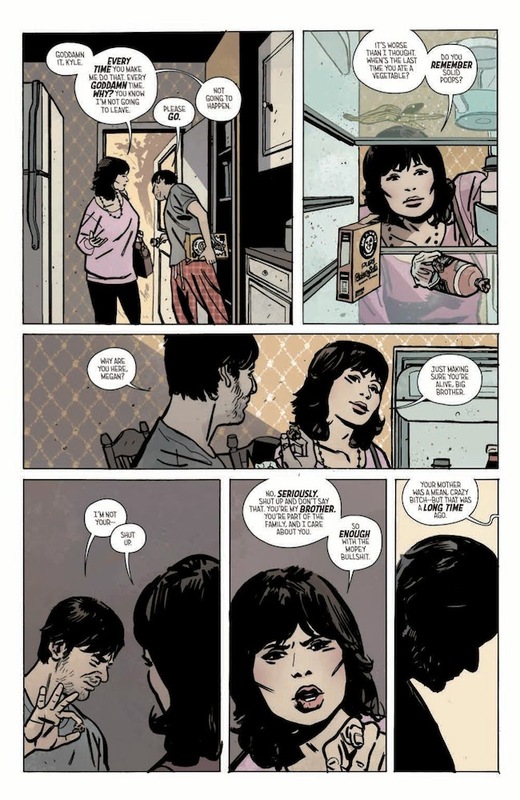 Kirkman and Azaceta zero-in on dark forces in this all-new suspenseful series. Since he was a child, Kyle has witnessed his loved ones become possessed by demons, and it has caused his life to fall apart. He wants to be believed. And he wants answers. But when he goes searching for them, what he uncovers just might bring about the end of the world. 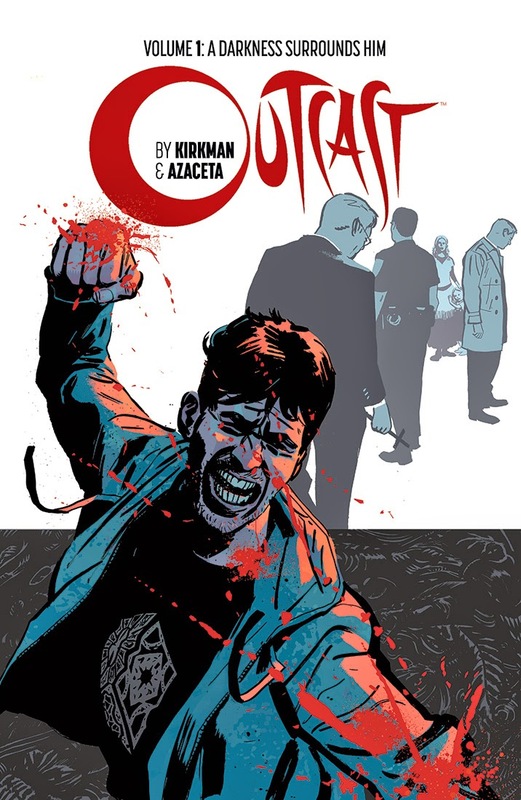 OUTCAST BY KIRMAN & AZACETA blends the supernatural with a realistic setting and follows a complicated and tormented protagonist, characteristics of Kirkman’s storytelling that earned him early praise and success with THE WALKING DEAD. Azaceta builds the dread-inducing suspense with haunting, eerie art that unites intimacy of setting with the terror of the unknown. 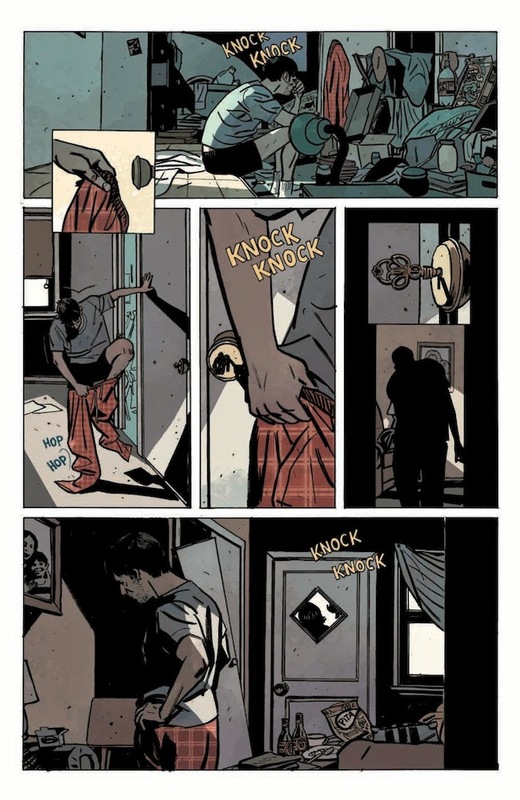 Demons are here, demons are real, and Kyle Barnes is at the center of it all.